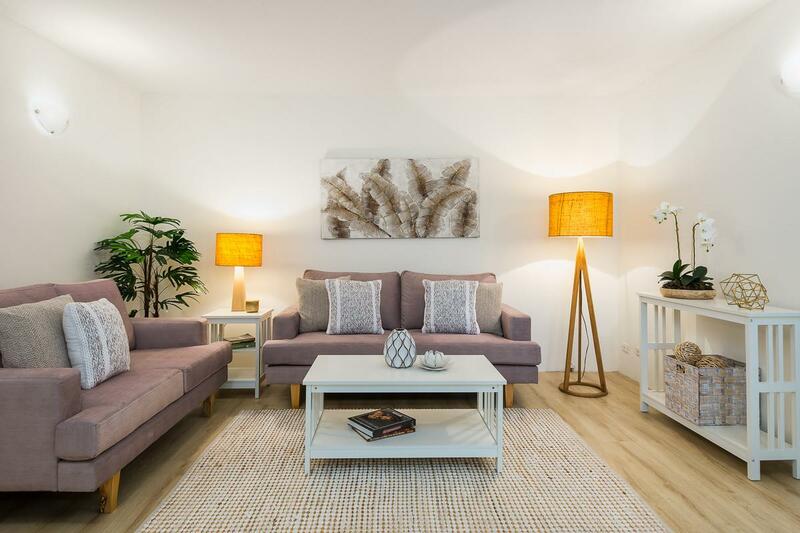 5/31 High Street, Lutwyche 4030 QLD is a unit with 2 bedrooms and 1 bathroom. Last time it sold was for $217,000, which was in June 2005. 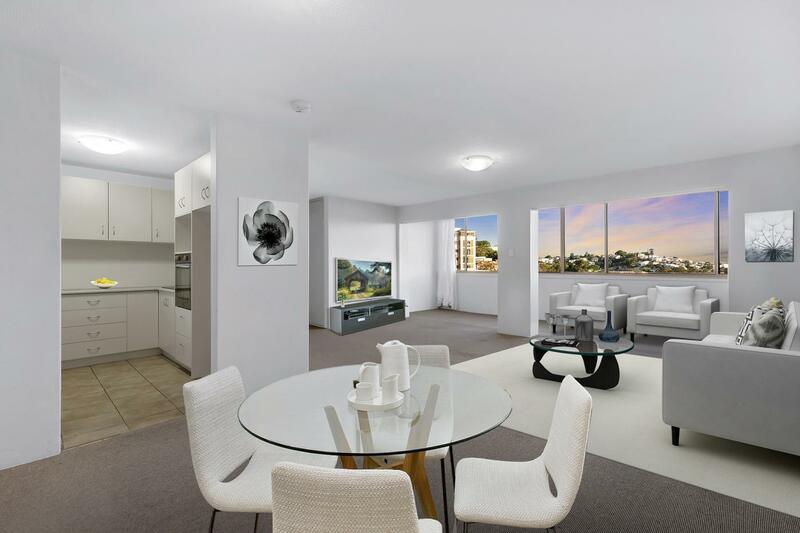 Thinking of selling 5/31 High Street, Lutwyche? Get a Free in-depth market appraisal from a realestateview.com.au partner agency. The red box on the map shows the neighbourhood around 5/31 High Street and allows you to compare properties in this small section to the rest of the Lutwyche suburb. This will help you compare yourself to the rest of the local residents and allow you to evaluate where you and this home fit into the bigger picture. 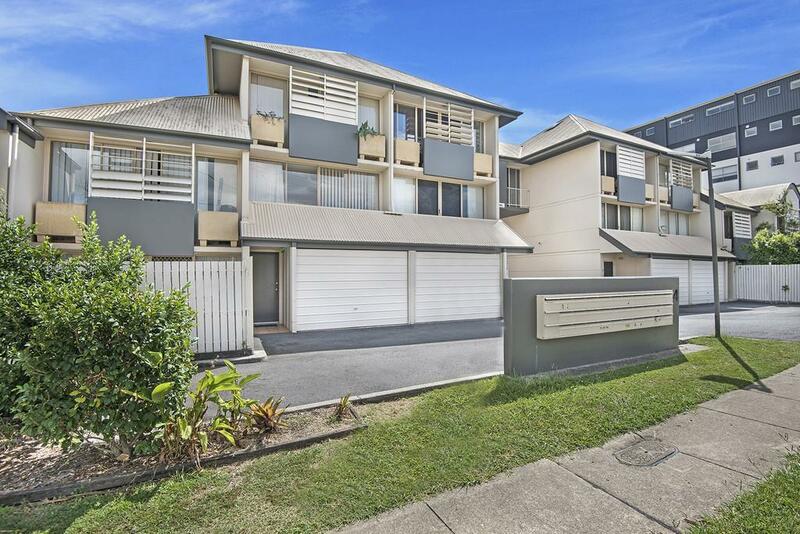 Investors seem to doing well in this part of Lutwyche as there are so many rental homes. This is a very popular part of Lutwyche for the younger 19-30 crowd.